Working at Nike retail stores has its perks when it comes to copping kicks and even hooking your friends up with an occasional discount, but this employee took it way too far, and got busted for it. A Santa Monica Nike employee was arrested last month for allegedly giving his friend 40 pairs of free sneakers over the course of six months. 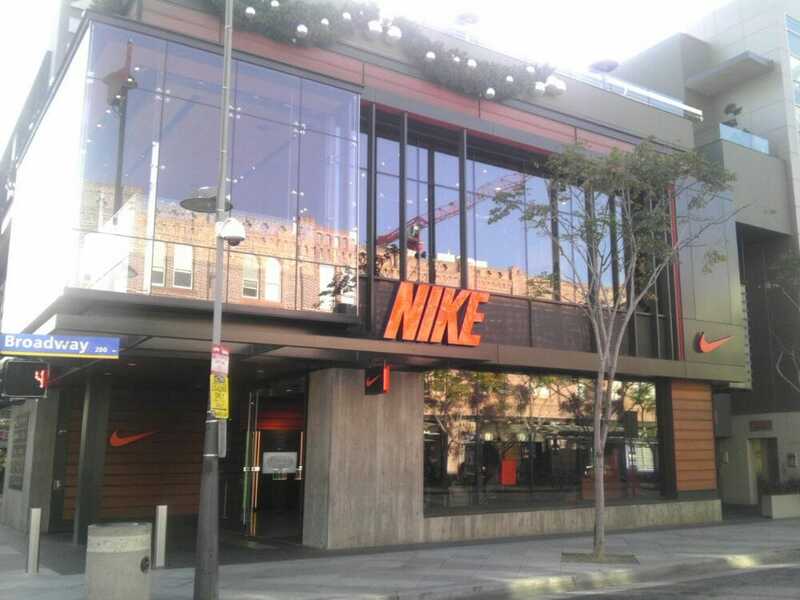 According to the Santa Monica Mirror, Nike loss prevention agents had caught onto the employee&apos;s scheme and called the police after collecting enough evidence to prove their case. 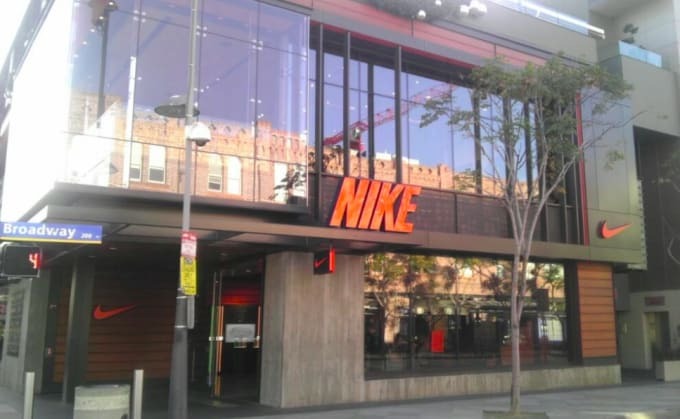 "The loss prevention agents said that the accomplice would enter the store, pick a pair, or multiple pairs of Nike shoes and go to the counter where the suspect would only charge for a small item of much lesser value," reports the Santa Monica Mirror. As you can imagine, the dollar damage on that many sneakers is in the thousands, but the employee&apos;s accomplice was only ever charged for small items like Nike socks. Video evidence obtained by law enforcement, along with a confession, confirms the crimes, and the suspect is currently in custody with bail set at $20,000. This isn&apos;t the first time we&apos;ve heard about employees being busted, so it looks like Nike is really cracking down on employee theft.